Today, these concepts are starting to become more widespread in industry and most industrial companies are adopting new, more flexible working and production methods. Industrial robotics connects the real and virtual worlds and thus plays a pivotal role. With its latest robots in the TX2 line, Stäubli Robotics is developing equipment and solutions to best meet the needs of industrial companies. China is now the world’s biggest importer of robots. 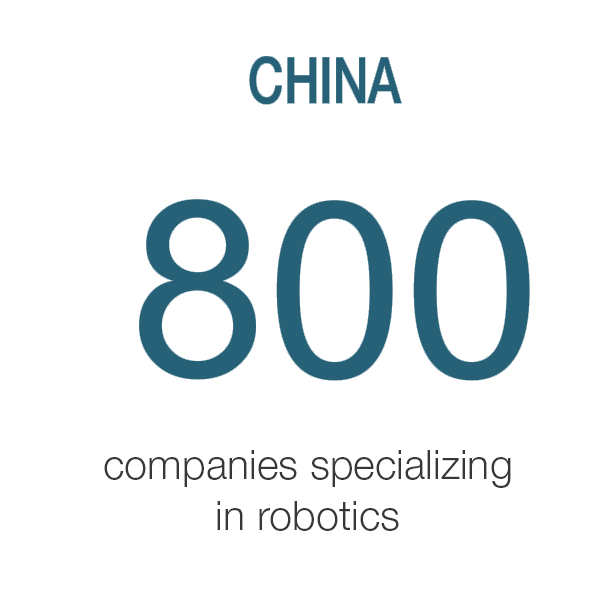 The Chinese robotics market is booming, with the country focusing on the robotisation of industry. For Chinese bus manufacturer Yutong, Stäubli Robotics has developed a high-precision and high-performance laser cutting solution. Learn about this technology in the 3rd edition of our e-magazine Man & Machine.